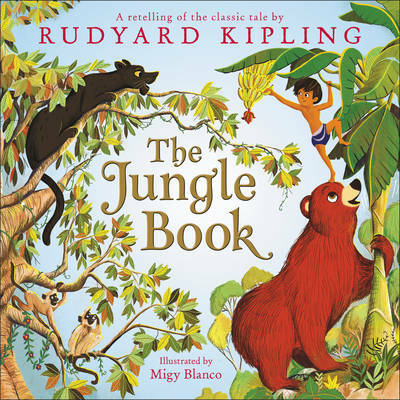 This breathtaking new edition of Rudyard Kipling's celebrated coming-of-age tale--illustrated by German illustrator Aljoscha Blau--contains the eight stories and verses featuring Mowgli. 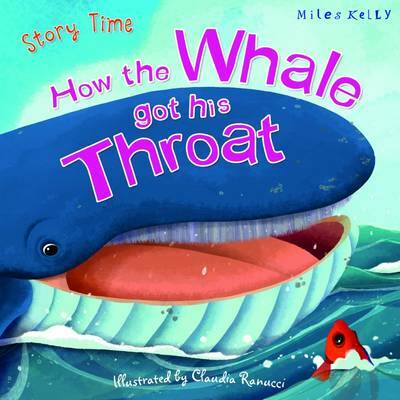 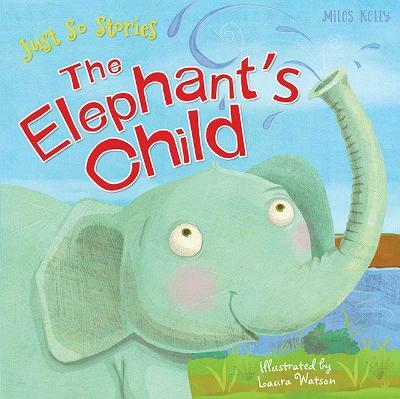 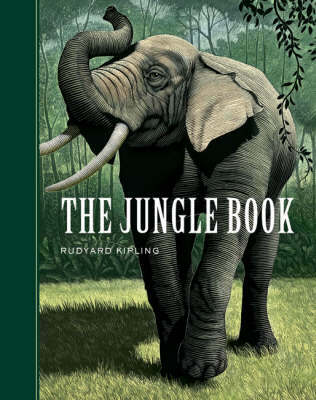 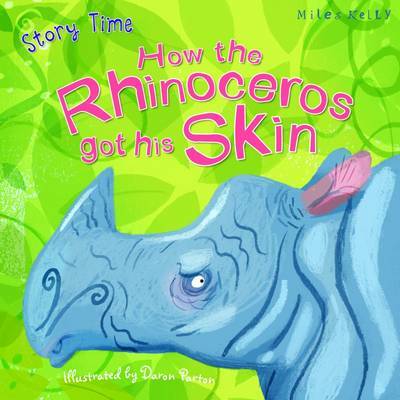 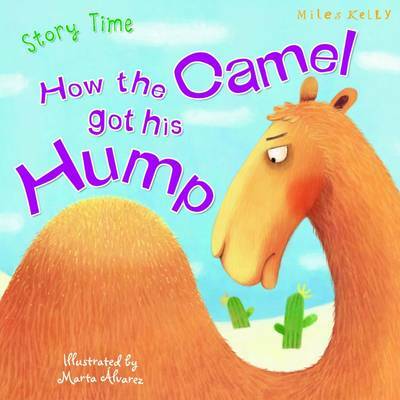 Published to celebrate what would have been Kipling's 150th birthday, these stories and drawings will fascinate and delight a new generation of readers. 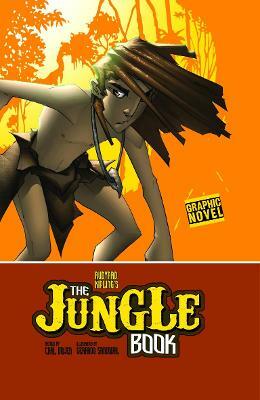 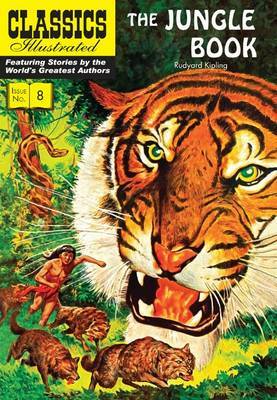 Buy The Jungle Book by Rudyard Kipling from Australia's Online Independent Bookstore, Boomerang Books.